Richard Holbrooke in Islamabad, Pakistan, in June 2010. 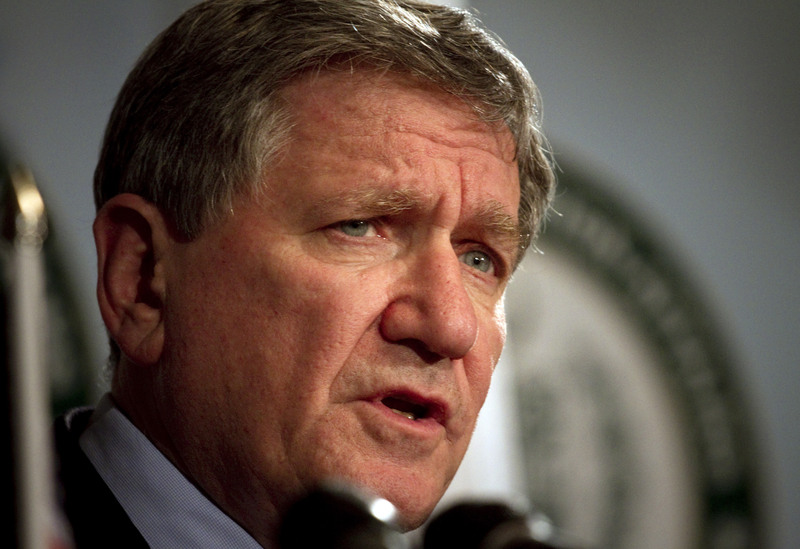 In diplomatic circles, Richard Holbrooke was a legend. In addition to being SRAP (special representative for Afghanistan and Pakistan) and pushing for peace talks with the Taliban, he negotiated the Dayton Accords in 1995, which brought an end to the Bosnian War. Last year, his son David released a documentary about Holbrooke’s work that we here at Serial found helpful in understanding the pressures within the Obama administration over settling on a war strategy in Afghanistan. The film spans more than just that time period, though—it covers Holbrooke’s whole career—and is a surprisingly intimate look into the world of diplomacy and what it means to be a person tasked with trying to end a war. Plus, it’s just a really entertaining film. Many reporters have covered Bowe Bergdahl’s kidnapping, release, legal proceedings, and everything in between. Even more have covered the war in Afghanistan. From time to time, we’ll highlight other media we found especially helpful as we were sorting through the many aspects of this story.